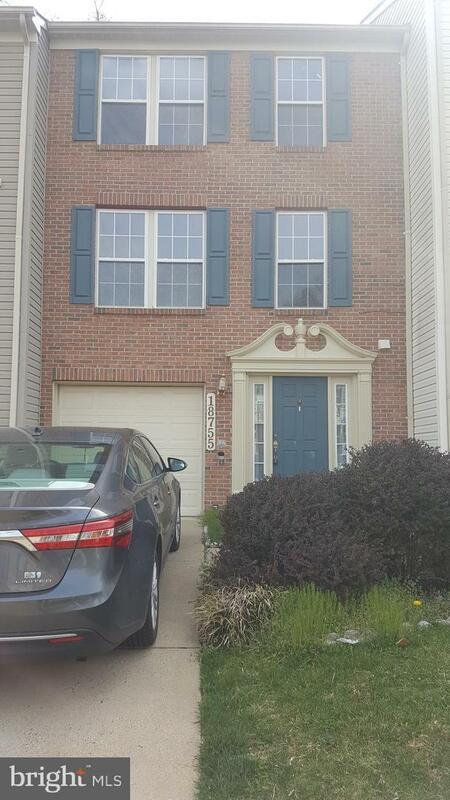 Open and spacious three level townhouse with one car garage in a desirable community in Germantown. Updated Kitchen and bathrooms entire house freshly painted. 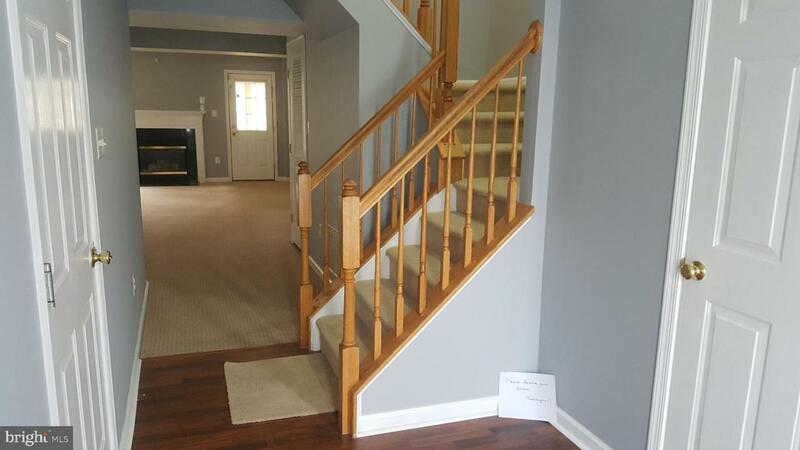 Carpets on the main level ~ Recreational room and the bedrooms upstairs. Wood flooring in the kitchen, living room, dining room, family room and foyer. 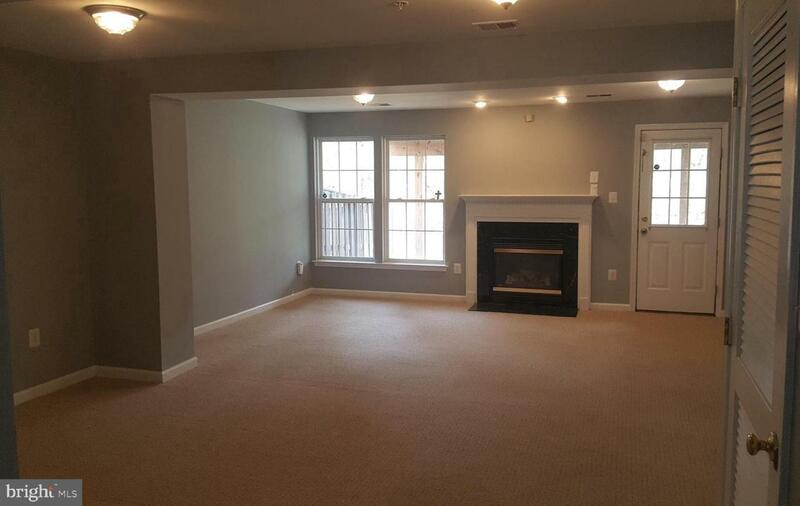 Conveniently located close to shopping centers, grocery stores and county recreational area. 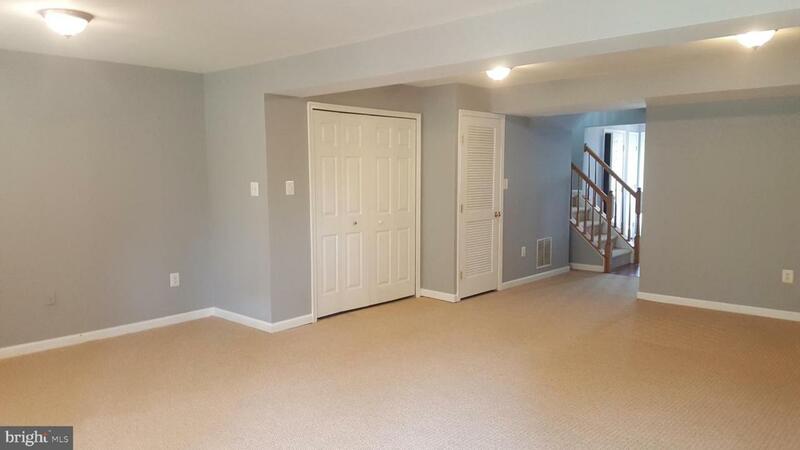 Commuters delight close to major highways and Germantown MARC station. Property shows well but is being sold as is. Association Name Fountain Hill Community Association Inc.